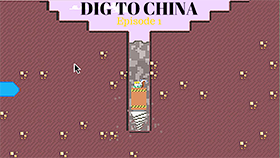 DogeMiner 2 is part 2 of this simulation – clicker game. 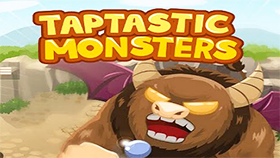 With very simple graphics and gameplay, this game is suitable for all ages. Especially for those who prefer to kill time. 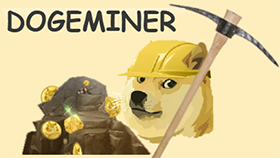 Mining Shibe: very kind shibe to mine much dogecoin. Cost: 20 dogecoin. Doge Kenels: entire kenels to mine dogecoin. Cost: 400 dogecoin. Slave Kittens: post cute video to the internet for dogecoin. Cost: 1.800 dogecoin. Space Rocket: fly to the Moon to find more dogecoin. Cost: 50.000 dogecoin. There are 2 items locked. 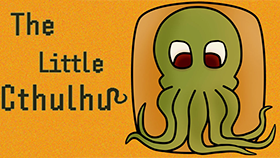 If you are interested in this game, you can also play similar games as Poop Clicker, Undead Clicker… or you can play part 1 of this game DogeMiner.